The bioinformatics lab is devoted to the theoretical investi- gations of biological sequence and molecular structural data. 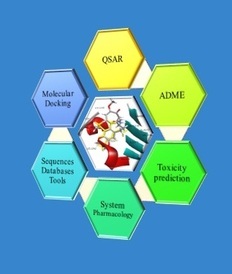 It includes all aspects of molecular modeling, deterministic and probabilistic modeling, computational biology and chemistry studies, e.g., the study of genome, transcriptome, proteome and metabolome, pattern identification and matching, molecular shape and properties analysis, modeling & simulations, quanti- tative structure activity relationship (QSAR) studies, predictive ADME & Toxicity, docking studies etc. 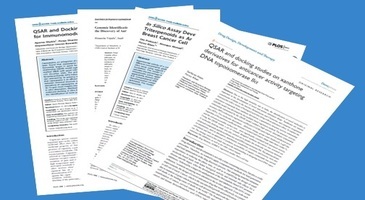 Database pre-screening to know multiple bioactivity nature of untested compounds prior to in vitro evaluation. Virtual screening for analogs/derivatives identification through SMILES based structure similarity search with external databases. Development of 2D & 3D quantitative structure-activity relationship (QSAR) models for bioactivity prediction. Predictive molecular interaction studies through Molecular Docking for binding affinity evaluation, binding site amino acid residues detection and identification of H-bonds. Metabolites prediction based on CYPs metabolic interactions. Prediction of LC MS-MS spectra of metabolites/small molecules. 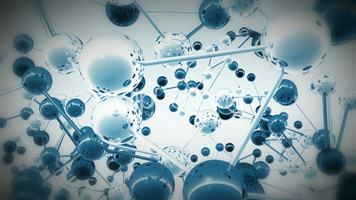 Bioinformatics studies on biological sequences(Genome, Transcriptome, Proteome data). 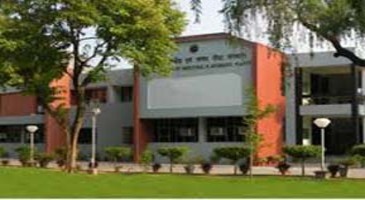 Submit Small molecules/Aroma compounds/Essential oil constituents/GC-MS-MS spectra profile/bioactivity(in-vitro) to in-house (CSIR-CIMAP, Lucknow) digital repository. In-house developed Bioinformatic Databases and Tools. Reference: Gupta S, Mishra M, Sen N, Parihar R, Dwivedi GR, Khan F, Sharma A. “DBMDR: a relational database multidrug resistance genes as potential drug targets”. Chem biol drug Des. 2011 Oct;78(4):734-8. Doi: 10.1111/j 1747-0285.2011.011. Reference: Naresh Sen, Manoj Mishra, Feroz Khan, Abha Meena, Ashok Sharma. “D-Matrix: A web tool for constructing weight Mtrix of conserved DNA motifs”. Bioinformation. 2009; 3(10): 415-418.